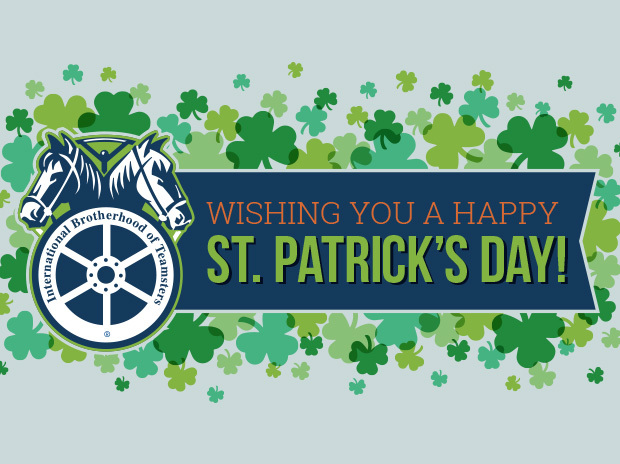 All affiliates, representatives and rank-and-file members can celebrate St. Patrick’s Day with Teamsters Joint Council 25 during two upcoming parades. Chicago St. Patrick’s Day Parade will begin at Noon, Saturday, March 11 in Grant Park. The Joint Council’s semi-trailer will set up at Position #98 on Columbus Dr. Members can walk in the parade and help carry Teamster banners. Northwest Side Irish Parade will kick off at Noon, Sunday, March 12 at William J. Onahan School in Chicago. The Joint Council’s semi-trailer will be the review stand for the parade, which travels north on Northwest Hwy. from Neola Ave. to Harlem Ave.
All participants are encouraged to wear Teamster apparel, including hats, shirts, jackets and buttons. 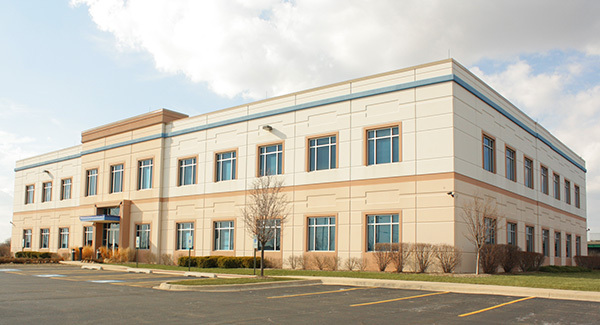 Contact the Joint Council with any questions at (847) 292-1225. Saturday, March 11, 2017 | 12:00 p.m.
Sunday, March 12, 2017 | 12:00 p.m.